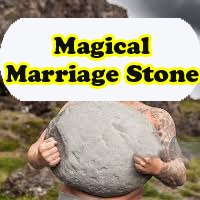 Know about Magical marriage stone in India, Ancient tradition of India, know about how Marriage happens just by lifting a stone. India is known for it’s strange traditions and beliefs for the decades. These traditions have no scientific understandings but they are followed because magical impacts are seen. One such tradition is seen in Sivni , Madhya Pradesh. In this digital age, bachelors raise 60 kilogram stone to get married. Every year, on the next day of pola celebration, program arranges to lift a magical stone here. First of all bachelors lift the stone upto shoulder and then 11 married men lift the same stone by using there 1 finger. This tradition is 500 years old and is showing the magical results too. Bachelors face too much difficulty to lift this tone while married men easily lift the stone by there fingers only. 35 kilometer far from sivni of Madhya Pradesh, there is a Khairi village, there is a famous hill known as “GHORLAI HILL ”, where there is magical stone present. 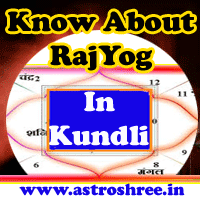 As per belief, if any bachelor lift the marriage stone upto shoulder then his marriage happen within 1 year. The reality is this that it happen and so this tradition is happening every year. People gather here to see this function on special day. This is one of the strange tradition of India.